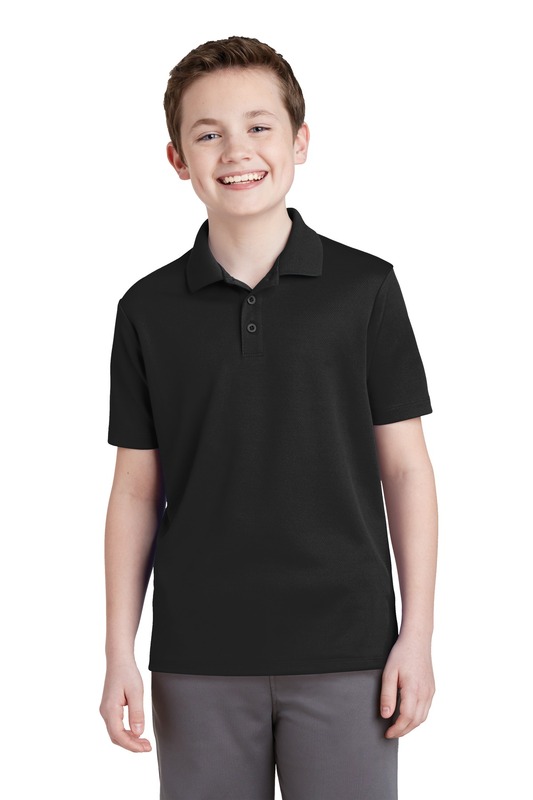 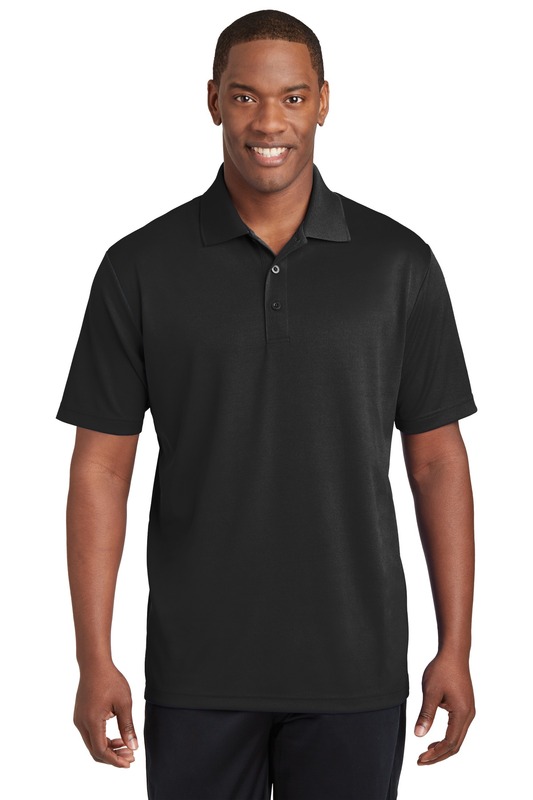 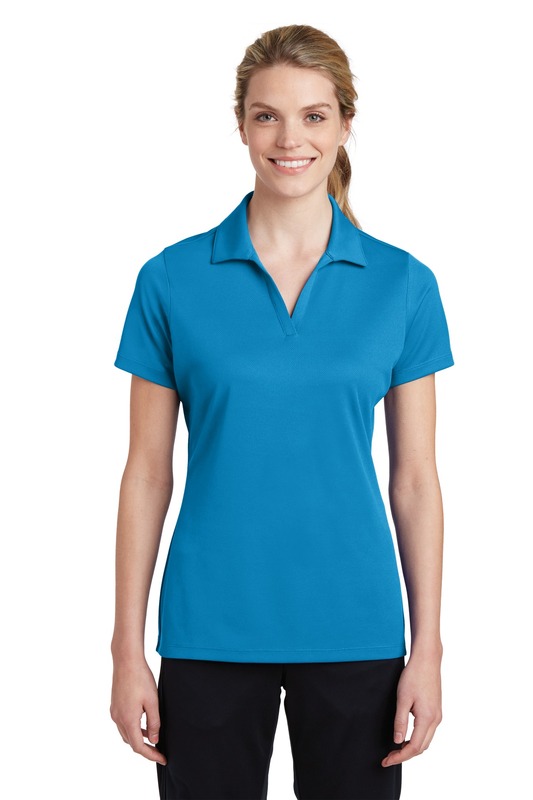 Thanks to our ultra fine flat back RacerMesh this polo has unparalleled breathability for superior cooling. PosiCharge technology locks in color and keeps logos crisp making this value priced essential a fan favorite all season long. 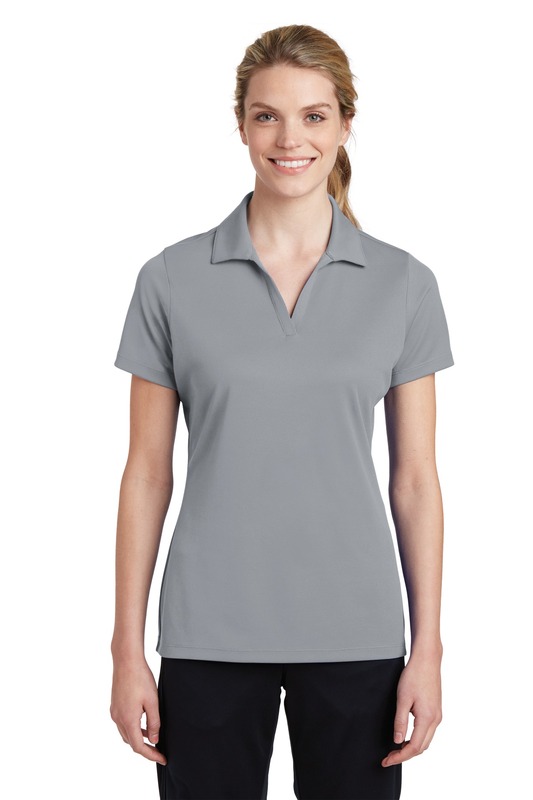 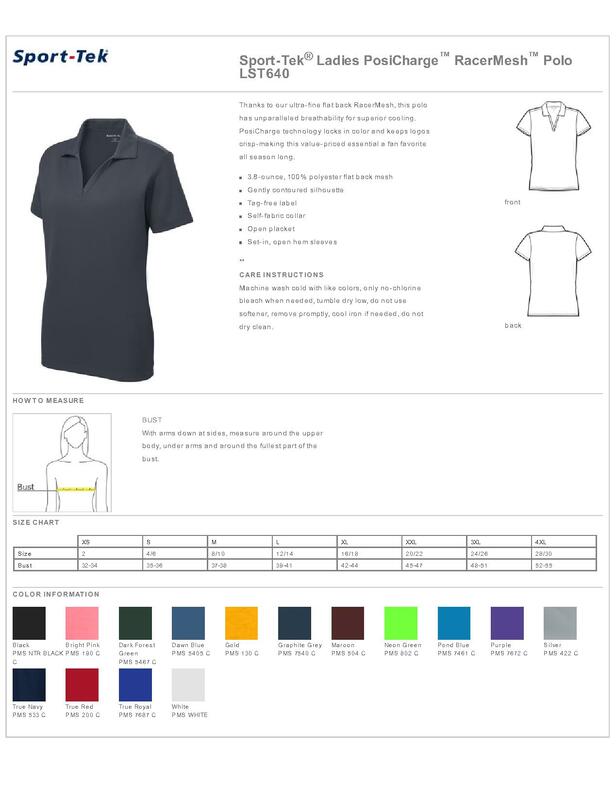 Sport-Tek Ladies PosiCharge LST640 - RacerMesh Polo is made of 100% polyester flat back mesh with PosiCharge technology. 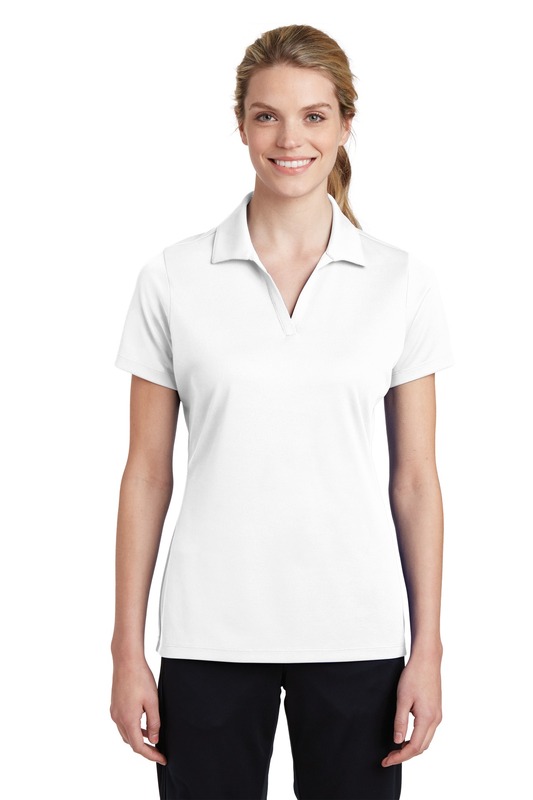 Gently contoured silhouette is suit for any shae. 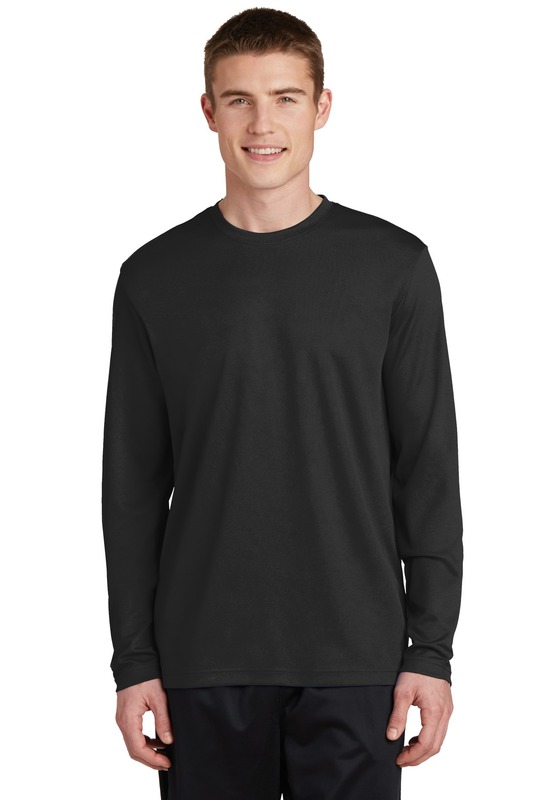 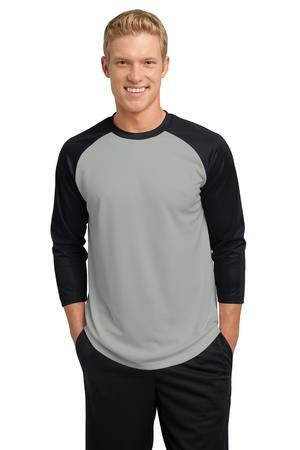 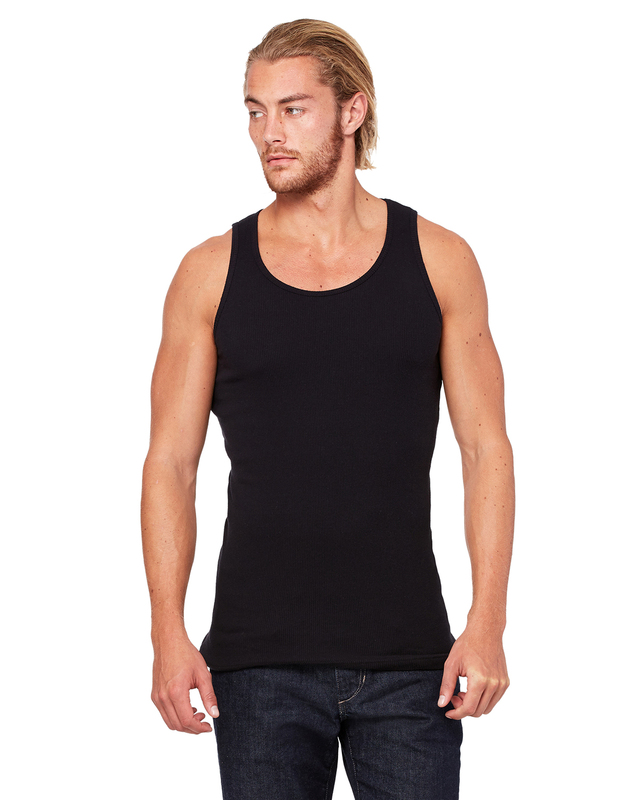 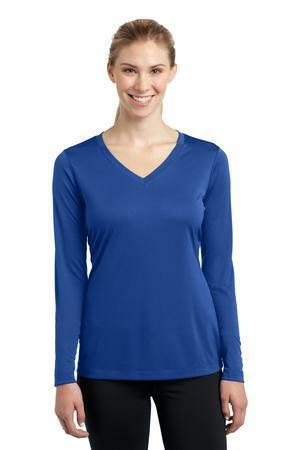 Short sleeve v neck is simple design for everyday wear. It comes in more than ten colors.